The board of directors of Samaritan Medical Center was honored as “Private Company Board of the Year” in its revenue category (less than $100 million) at the 2017 Private Company Governance Summit. Samaritan’s board was cited for its adoption of many public company best practices. 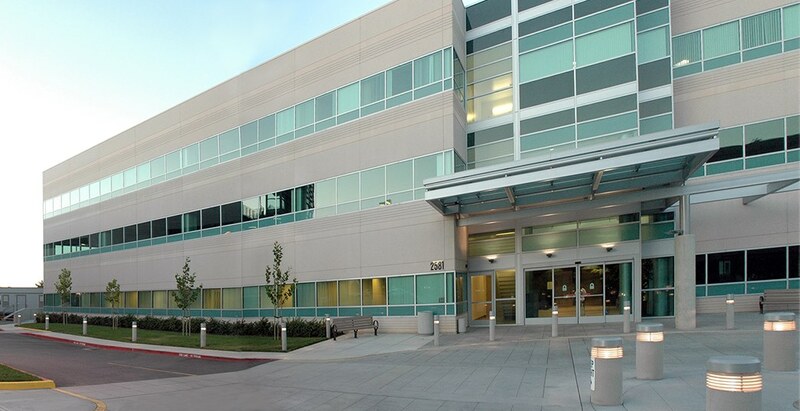 The 50-year-old family company owns and operates 18 medical office buildings in San Jose, Calif. The buildings sit on the site of a former ranch that is still owned by members of the founding families. Samaritan has had a board of directors for 25 years, but the current generation went a step further, adding three independent members in 2008 and a fourth in 2016. 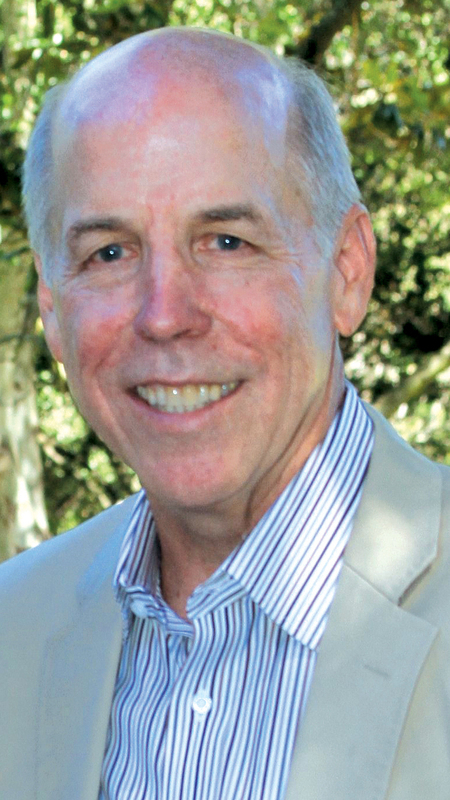 Now the board consists of four family members and four independent members, including Richard Conniff, the chairman. 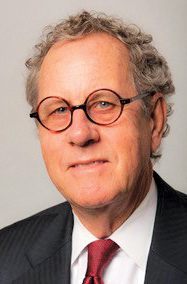 Conniff, one of Samaritan’s original independent directors, became chairman in 2016. Since then, significant achievements have been made, including the establishment of chartered committees within the board and the development of a 10-year strategic plan to expand the company’s holdings. The board’s independent directors committee was established in 2016 to offer guidance on various matters concerning ownership. Other committees include the nominating committee, the compensation committee and the finance committee, made up entirely of independent members (save for the company’s family CEO). Another important move that took a lot of work, says Samaritan’s CEO, David Henderson, was a 20-year campus master plan that included expansion and designating building purposes; it took two-and-a-half years from start to finish. The board of directors had experience with the process and helped Samaritan navigate community meetings and talks with the San Jose City Council. In the end, the council unanimously approved the plan. Henderson says Samaritan’s independent board members have been instrumental in the company’s successes and have helped foster transparency in areas such as operations and compensation. We asked Henderson and Conniff: How do independent directors help the family company? “There is not a singular type of project that needs an independent director. When we speak collectively, I sit there and go ‘Wow. The breadth and depth of what they’re offering is so much deeper and wider than what we can offer in the family.’ They are able to come into discussions without an agenda, like with family employment and compensation. In our case, for the most part, we have the outside directors deal with that, and they have been able to gain the support of the family members, because when Mom or Dad come into the conversation and there’s an unresolved conflict, that bleeds into the discussion. So I stay out of it. “Independent board members can provide an objective point of view. They are not burdened or influenced by the ownership group or influenced by being an employee of the company. That’s the most important attribute they can bring to the table. “This should be used very strategically, looking through the lens of an outside stakeholder to see how the company is viewed by the public from a different angle. “I think in a family-owned business, particularly if that business has been around for a long time, [the family] may have tunnel vision of how the public may perceive the business. An outside director can tell a company very candidly how it’s viewed by the community it serves. I’ve seen those situations—the business has been around for a very long time, it’s a success in the eyes of the owners or multiple generations of the business, but they may have missed changes in the market and now the community views them differently.